Equity Release Booms – But What Are The Other Options? Figures released this week the Equity Release Council show this form of lending reached record numbers in 2017 – more than £3 billion was lent to home owners in this sector, growth of 42% on the previous year. The final quarter’s lending alone totalled £833 million, with the last three months of 2017 seeing 10,000 customers sign over equity in their homes in exchange for a short-term cash injection. The report demonstrates that these increases meant the total number of new equity release plans agreed in 2017 was up 34% on 2016, from 27,563 to 37,037 – the highest total on record. 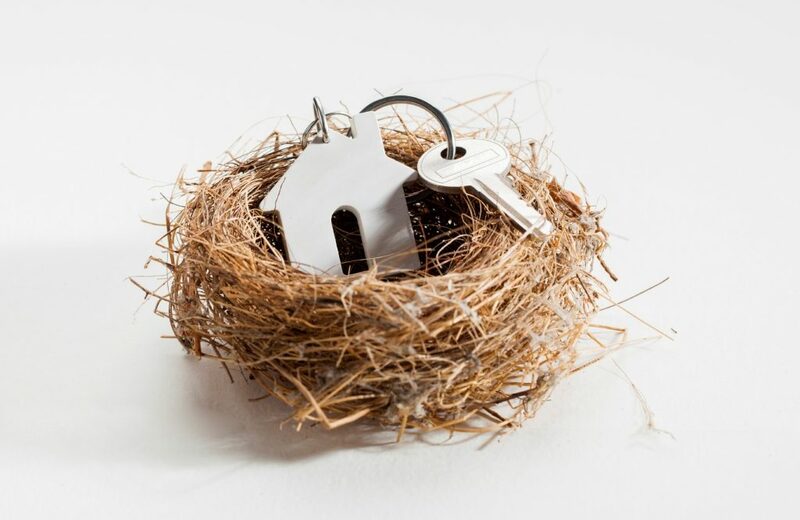 Equity Release is just one of many considerations over-55s face when planning for their retirement years, however, there are many alternatives to this method of borrowing. It should be remembered that not all financial planners can advise on this heavily regulated field of financial planning. As chartered financial planners, with specialist equity release qualified advisers, The Financial Planning Group have a wealth of experience in this complex area. Here at The Financial Planning Group we help individuals, families and businesses to place their financial affairs in context with their future goals and aspirations. We provide a simple, structured, disciplined and reviewable planning service. We will change the fundamental relationship people have with their money to give them confidence and clarity in their own future. If you would like to arrange a consultation, please call Steve Padgham on 020 8614 4782 or email Steve.Padgham@fpgonline.co.uk and we would be delighted to arrange a meeting at our offices in the heart of Teddington.